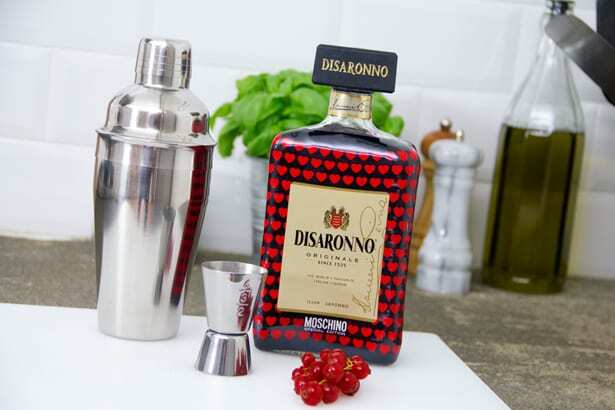 Everybody’s favourite Italian liqueur Disaronno has teamed up with another Italian favourite to bring us mere mortals the ultimate drinks cabinet addition. The iconic bottle, complete with its unmistakable squared bottle top, will be made over by the Italian fashion house Moschino. The Moschino loves Disaronno bottle has been designed in the fashion house’s signature style, adorned with its classic heart pattern in a bold black and red colour pallette. 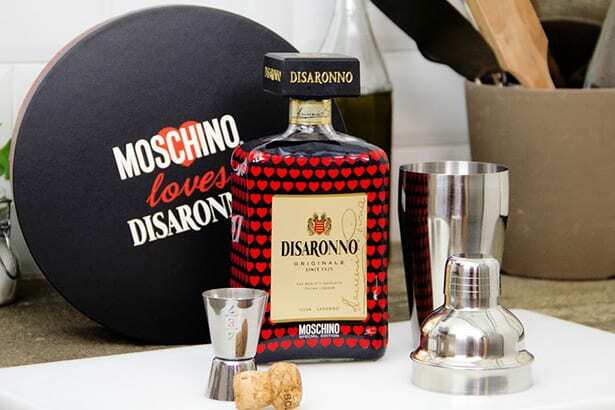 This distinctive limited edition combines the characteristics of Moschino with the unmistakable silhouette of the DISARONNO bottle making it the ideal gift for fashionistas to find under the Christmas tree. Being a limited edition only adds to the appeal and that is why our team have selected the gift set for our 2013 Top 50 Christmas Gift List. Being the time of giving, the Disaronno and Moschino project will be supporting the charity Fashion 4 Development (sponsored by the United Nations) through a donation of its profits to help the development of this unique initiative in Africa.